Madras High Court has recently held that Juvenile Justice (Care and Protection of Children) Act, 2015 does not contemplate obtaining of report of the Probation Officer before the grant of bail. Dr. Justice S. Vimala also held that if the Juvenile Justice Board is not granting bail, the alterative option open to the Juvenile Justice Board is to place the Juvenile under the supervision of a Probation Officer. 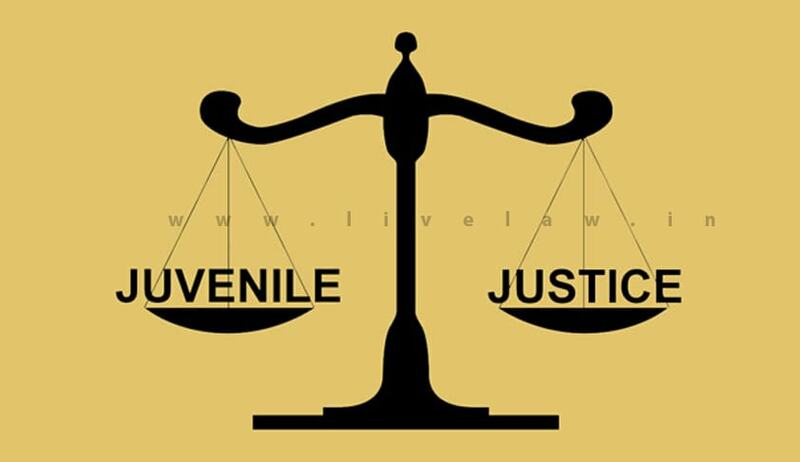 The Court was considering an application seeking a direction to Juvenile Justice Board, Nagercoil, to consider and pass orders on the bail petition filed by the petitioner on the same day of his appearance. A case has been registered against the petitioner, who is stated to be aged 17 years, under Sections 294(b), 323 and 506(ii) IPC. When a specific question was posed by the Court as to why a direction is required in a case where bail is mandatory under Section 12 of the Juvenile Justice (Care and Protection of Children) Act, 2015 ,the counsel for the petitioner submitted before the Court that the bail application of the juvenile is not being considered on the same day of appearance, as the Juvenile Justice Board wants the report of the Probation Officer before the grant of bail and that compels the minor to stay in Observation Home which the petitioner wants to avoid. The High Court held that Bail can be refused under the proviso to Section 12 of the Act, only if the release is likely to bring the juvenile into the association with any known criminal or expose him to moral, physical or psychological danger or that his release would defeat the ends of justice. In other circumstances, so far juveniles are concerned, grant of bail is the rule and non grant of bail is only an exception. Under such circumstances, it is directed the applicant to appear before the Juvenile Justice Board within ten days from the date of receipt of a copy of this order and file bail application. The Juvenile Justice Board is directed to consider and pass orders on the bail application of the petitioner on merits on the same day of his appearance.